Curious what the experts are saying about SharpSpring? New York Times best-selling author, keynote speaker and co-host of the SocialPros podcast. 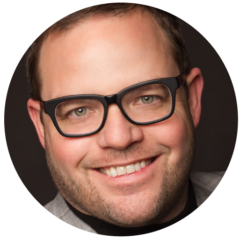 Jay Baer is an agency guru, founder of Convince & Convert, and the owner of the #1 content blog in the world. Rick started SharpSpring to bring marketing automation to the masses with an affordable, simple platform. 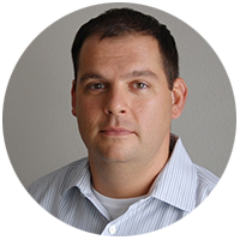 He has more than 15 years of executive management experience with several successful internet security companies.